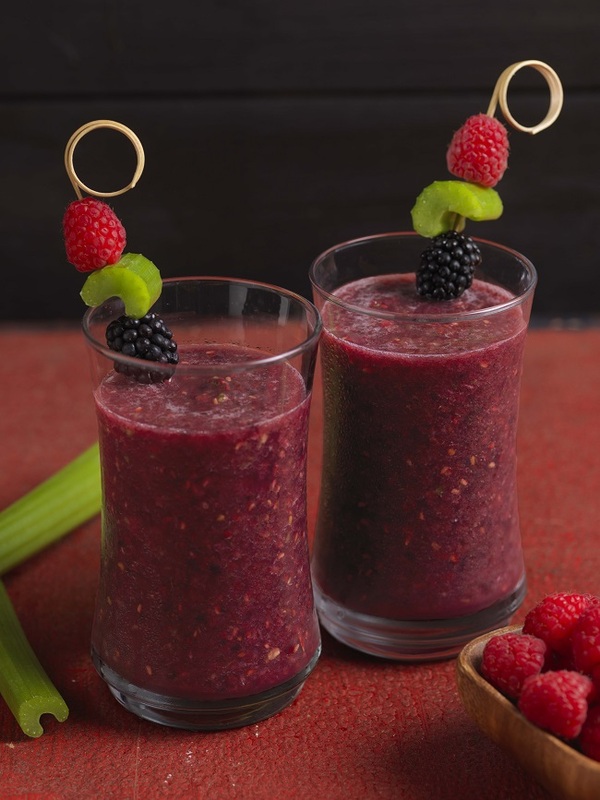 Combine blackberries, raspberries, watermelon, ice, celery, and honey in blender. Cover; blend until smooth. Combine lime juice, oil, cilantro, chili powder and black pepper in a medium bowl. Whisk to blend. Stir in pineapple. 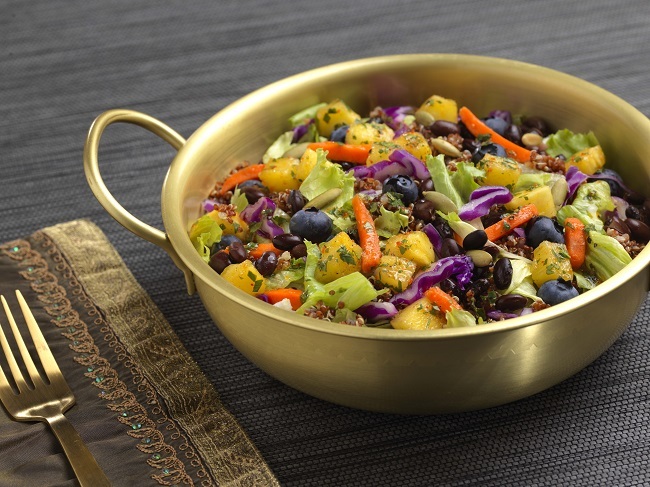 Divide and layer in order: dressing, pineapple, quinoa, salad, black beans and blueberries between two 1-quart resealable containers. Sprinkle each salad with pumpkin seeds. Cover and refrigerate. Let containers sit at room temperature for at least 20 minutes before serving. Shake container before eating to distribute ingredients. NOTE: Salad will keep, covered and refrigerated, for one day. Cook noodles according to package instructions. Drain noodles and return to warm saucepan. Add peanut butter, soy sauce, sesame oil, honey, lime juice and garlic to noodles. Stir until sauce is creamy and the noodles are evenly coated with sauce. Divide noodles between four bowls. 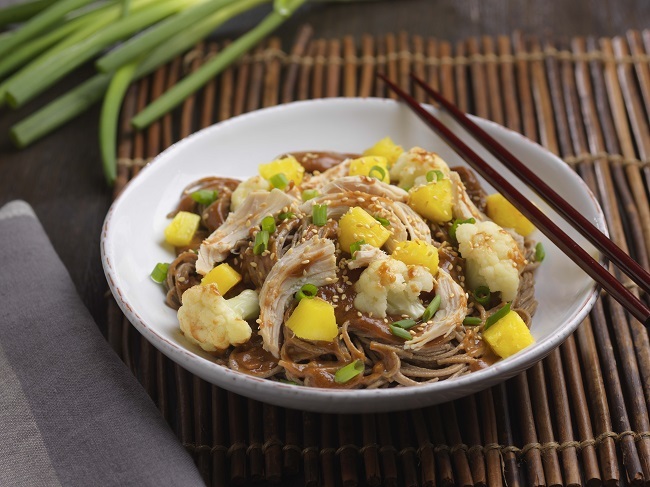 Top each serving with warm chicken, cauliflower and pineapple. Sprinkle sesame seeds and green onions on top. NOTE: Noodles may also be served cold. Directions: Combine fruit, water, and honey in blender. Cover; blend until smooth. Pour mixture into popsicle molds ¾ of the way to the top. Freeze for 6 hours or overnight. Which Star Wars Food Recipe are you excited to try? Dole® is out to recruit generations of Star Wars fans into the Resistance with an 18-week healthy living initiative! Through Feb 2018, head in stores to pick up Dole® fruits and veggies that will feature the Star Wars: The Last Jedi-inspired packaging include Bananas, Pineapples, Strawberries, Blueberries, Cauliflower, Celery, Celery Hearts and Classic Iceberg, Classic Romaine, Hearts of Romaine, Garden Salad, American Blend, Very Veggie and Shredded Lettuce salads and salad blends in the U.S. and Canada. 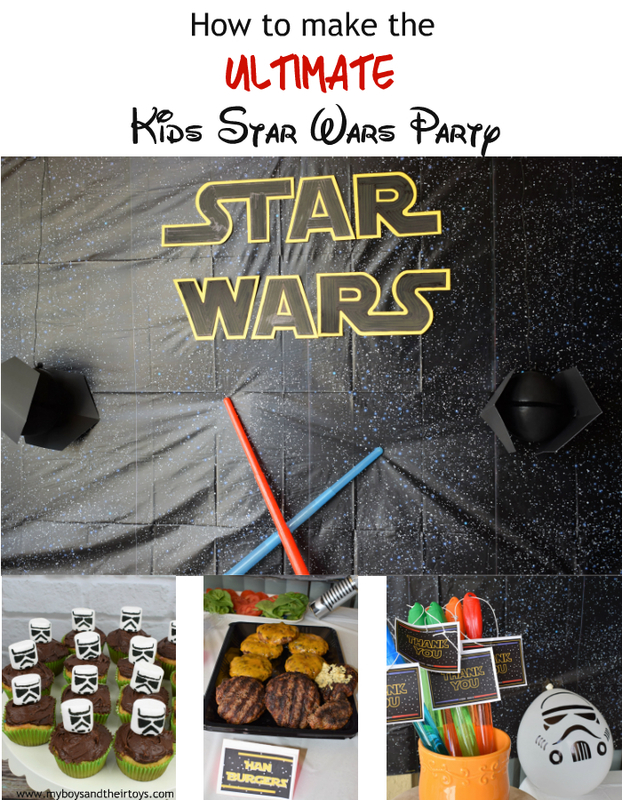 Don’t forget to create these fun Star Wars food recipes too! 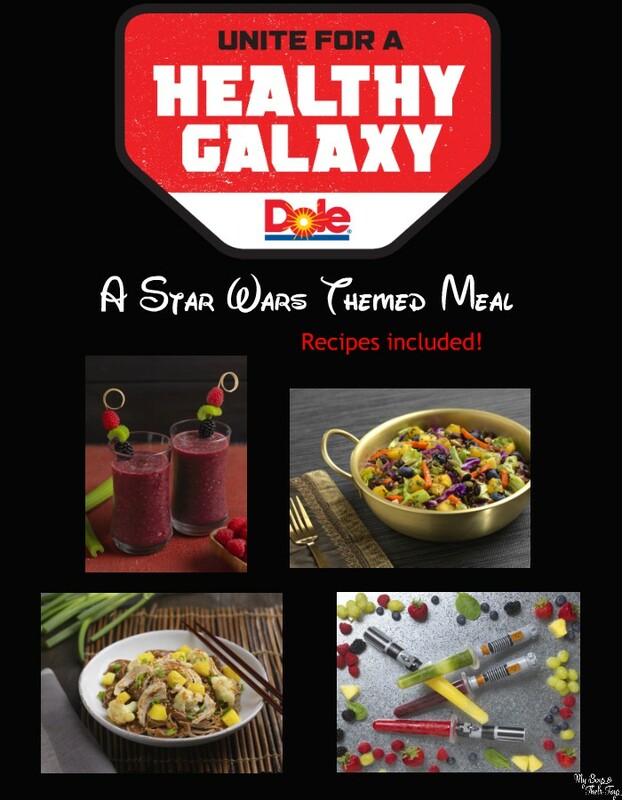 Unite for a Healthy Galaxy Sweepstakes encourages fans to use the free DOLE® App to win! Available in the Apple App Store and Google Play Store, fans can scan select DOLE® produce at supermarkets throughout the U.S. and Canada to unlock and share photo filters, recipes and other unique content; receive special rewards; and enter a sweepstakes for a chance to win one of 19 weekly prizes inspired by Star Wars: The Last Jedi. Sweepstakes Rules: The “Dole Unite For A Healthy Galaxy” Sweepstakes is open only to legal residents of the 50 U.S. states and the District of Columbia, as well as legal residents of Canada, who are at least 18 years of age as of date of entry/sign-up. Void in Puerto Rico and all U.S. territories and possessions. 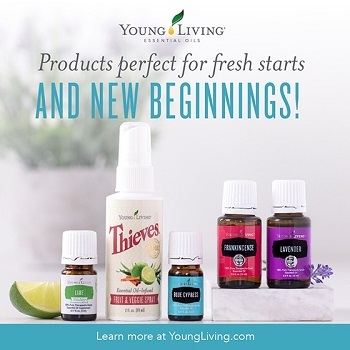 Promotion began 12:00 p.m. (PT) October 8, 2017 and ends on 11:59 p.m. PT February 16, 2018. 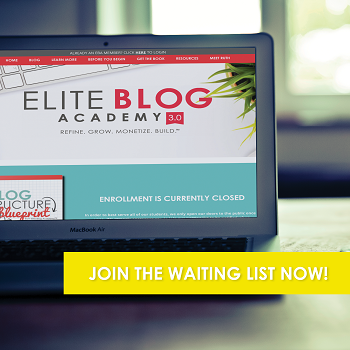 Promotion Period is divided into one (1) grand prize entry period and eighteen (18) weekly entry periods. 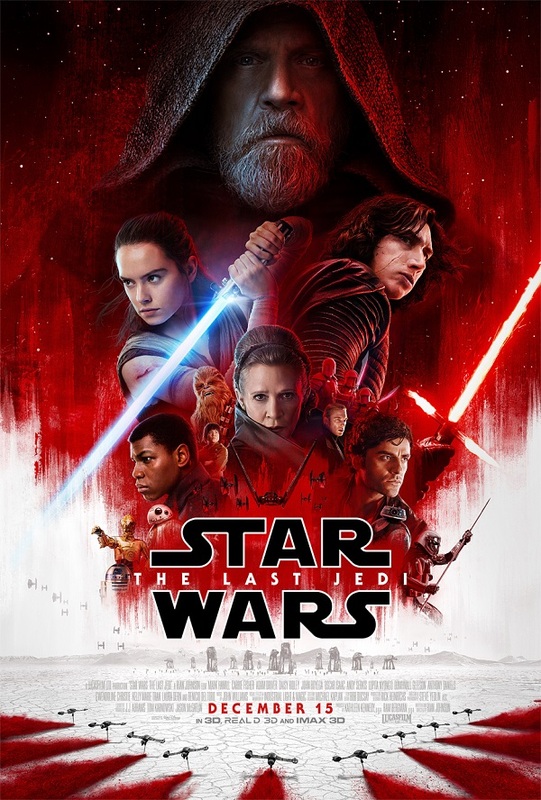 In Lucasfilm’s Star Wars: The Last Jedi, the Skywalker saga continues as the heroes of The Force Awakens join the galactic legends in an epic adventure that unlocks age-old mysteries of the Force and shocking revelations of the past. More about the latest film here. Enter below for your chance to win 10 Funko Pop! Star Wars: The Last Jedi Bobbleheads! 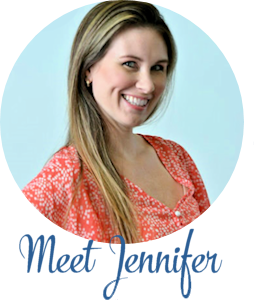 I love all of them but need to try this one: Breakfast – The First Order Smoothie because I need more healthy breakfast ideas. All these recipes look so yummy! I am going to start with The First Order smoothie because the dark side and also because we can enjoy this just about any time of day! I think we’ll start with the Frozen Fighter Pops! The kids would love those. Love the frozen fighter pops what a great idea! 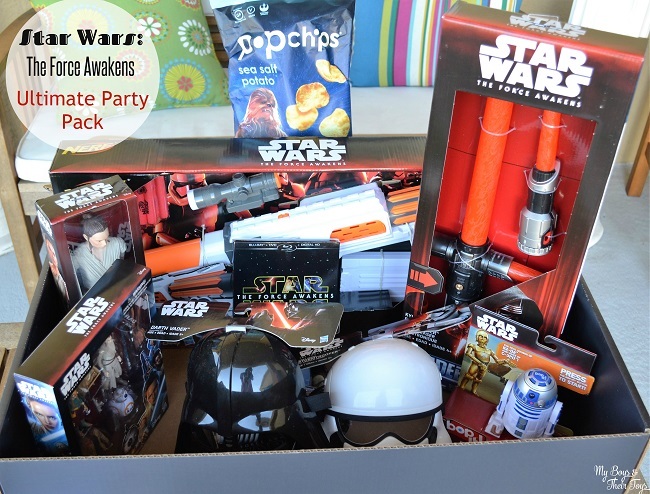 These are fun recipes to try with my son, I think we will try the Wookiee Noodles first. It looks good! Dole Raspberries are my favorite. The threepio salad looks deliscous! Frozen Fighter pops just sounds fun. I love the popsicle like lightsabers. So great! The Wookiee Noodles will be a big hit in this house. The Purple Light Sabers pops sound good. My favorite is Wookiee Noodles. I would have fun making the frozen fighter pops! Yum! Breakfast smoothie looks like my favorite. Frozen fighter pops look so cool!!! The Purple Light Sabers look so fun! First on the list!! The light saber popsicles are too cute! I really like the frozen fighter pops recipes. the red light sabers popsicle molds would be fun. Those really super cool (as my kids would say) light saber popsicles! I need to try that breakfast smoothie I’ve been looking for good/healthy breakfast ideas for the kids!! The Wookie noodles! How cute. The Frozen Fighter Pops look yummy! The Frozen Fighter Pops are cute. My kids would love that. Thank you for the great offer. The fighter pops are great, you are the best! Those lightsaber pops would be a hit at my house! i would love to try the Dessert – Frozen Fighter Pops all the colors look amazingly delicious! I liked the Wookiee Noodles recipe. The Threepio Salad looks like it’d be delicious! 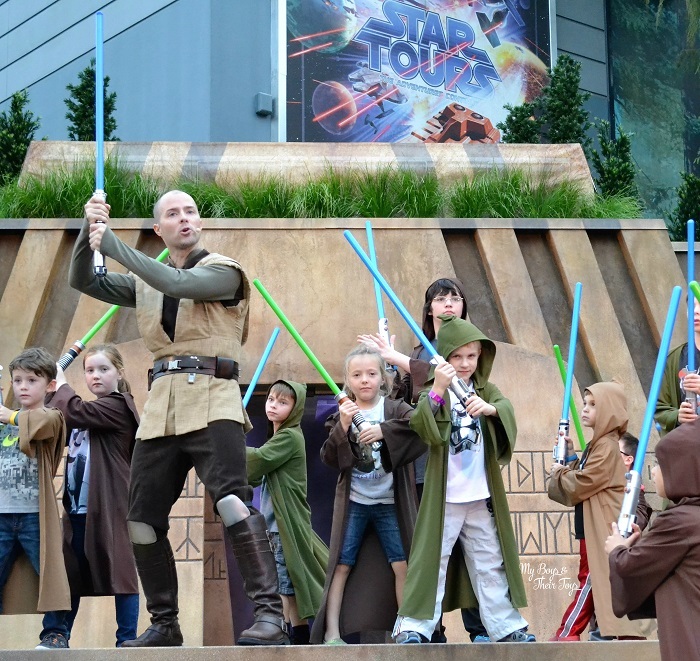 The light sabers are too cool! My kids would like frozen fighter pops!! Light Sabers. My sons would go crazy for these! Yummy Wookiee Noodles! I’m making these for sure. The first order smoothie is my favorite! They all look delicious, but I think The First Order Smoothie is the one I can’t wait to try! 🙂 Thank you. My favorite is the DOLE® Pineapple! When it comes to Dole, I love their Dole Whips at Disneyland but I’ll have to try their products in the supermarket! the first order smoothie looks good! I would love to try the recipe for the Red Light Sabers popsicles with the raspberries and strawberries. The Dessert – Frozen Fighter Pops look fun and delicious! Purple Light Sabers is my favorite. I like the froen fighter pops. I like the Wookiee Noodles recipe. The smoothie looks amazing but the grandkids would love the lightsaber pops! Wookiee Noodles looks yummy & I gotta try that one. The purple light sabers, are my favorite. The first order smoothie is the one I would love to try out. I would like to try the Frozen Fighter Pops. They all sound delicious. The Frozen Fighter Pops look good! My favorite is the Threepio Salad. These are all such great ideas! frozen fighter pops for sure! I am going to make the frozen fighter pops with my kids! Would like to try the Threepio Salad! my 4 kiddos would go nuts for the Frozen Fighter Pops! My kids would love trying the saber pops. 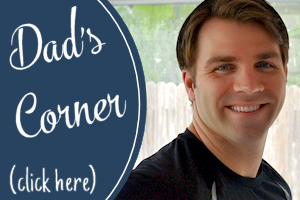 The First Order Smoothie – it is healthy and my son would actually like it. Love how the Wookiee Noodles sound! I like The First Order Smoothie. Those Wookiee Noodles look so good! The Wookie Noodles look really good. The yellow light sabers because it is easiest and I do love pineapple. I like the Frozen Fighter Pops. The first order smoothie looks amazing! I love the recipe for the Wookiee Noodles. Ive got to try the wookie noodles and purple light sabers. The. Frozen fighter pops is my favorite. Dinner – Wookiee Noodles is my fave. Frozen Fighter Pops! They are adorable! The Wookiee Noodles dish looks delicious! I’d love to try this recipe! The purple light sabers sound good! My favorite is the Yellow Light Sabers. The First Order Smoothie looks good. My favorite is the blueberries. I love the Wookiee Noodles recipe. I’ll have to try that one. They all look fun, but I think I would most like to try Wookie Noodles. Thank you for the chance to win. Happy holidays! The frozen fighter pops! YUMM! Frozen Fighter Pops look great. Very fun. I want the Wookie noodles most. Definitely the light sabers are my favorite. i want to make the purple light sabers. they look good. My favorite is the Threepio Salad! The First Order Smoothie is one that I am going to make tomorrow morning, yummy!! 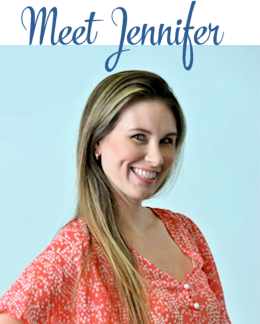 I love these recipes, how fun and creative! 🙂 Thank you so much for sharing! The frozen fighter pops look like so much fun and my kids will love them. I like the Wookiee Noodles. Purple light sabers sounds delicious, love berries! the First Order Smoothie is my favorite. I think my boys would love it! I want that Breakfast Smoothie right now! Yellow light sabers popsicles – actually, all of them would be a hit in our home! 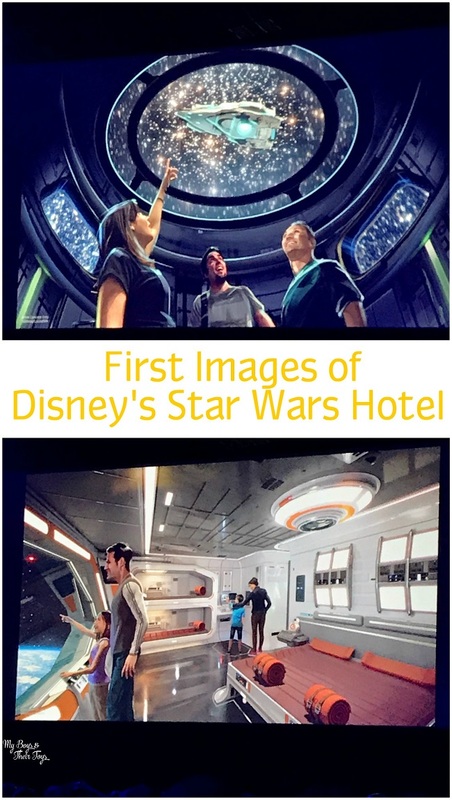 I would love the Breakfast – The First Order Smoothie because I am on weight watchers and it would be low in points. I like the smoothie recipe a lot. The Wookiee Noodles sound delicious! The smoothie recipe is a lot like the smoothies I make most workday mornings. I love the Light Saber pops. Such fun! Thanks and God Bless! I’m sure my family would enjoy the frozen fighter pops. I’d go for the Wookiee noodles first. 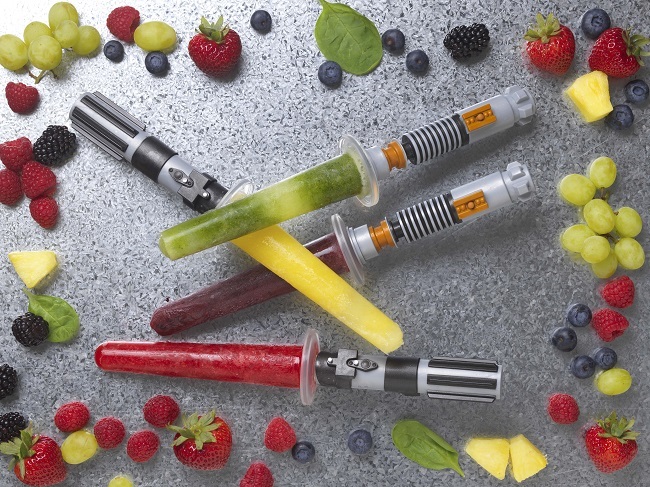 The lightsaber popsicle molds are SO CUTE! The first order smoothie looks yummy! I like the Yellow Light Sabers, because I love me some pineapple! I would say the First Order Smoothie because it looks nice an heathy. The frozen fighter pops look so cool !! The frozen fighter pops are so cool! Wookiee Noodles would be my recipe of choice! 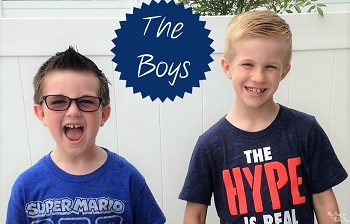 My nephews would love the frozen fighter pops! My favorite is the Frozen Fighter Pops. The Threepio Salad looks yummy. I would love to try the Frozen Fighter Pops! Wookiee Noodles look the best. I want that Breakfast Smoothie look great! My first choice is the red light sabers. I want those popsicle molds! I like all the recipes, but I am most interested in the Wookie noodles. The fighter pops are my favorite. The Wookiee Noodles sounds and looks delicious. My favorite is the Threepio Salad. The light sabers would be a huge hit with my son. ALL POPSCILES My Grandkids Would Go Bonkers 4 them!!! Strawberry !!!! Love Dole !!! My favorite recipe is the Dinner – Wookiee Noodles recipe. Ohhhh! I love the Red Light Sabers! My sons would love these!